Last spotted on The Martinez Brothers’ Cuttin’ Headz imprint in November 2017, Jean Pierre once again tag teams with Jesse Calosso and the label bosses themselves for the lead track. 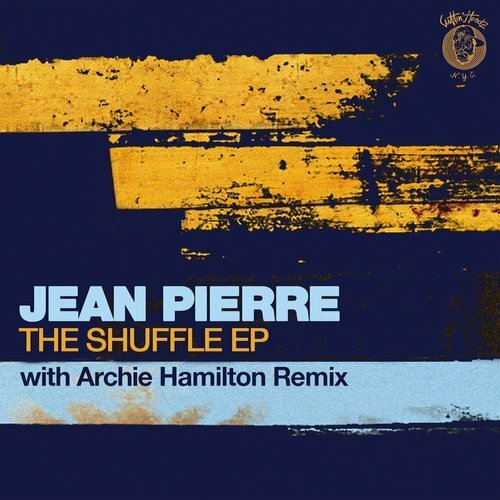 An outstanding thumper laced with intoxicating hypnosis, The Shuffle is a tightly-coiled conga-coded without laced with subtle momentum and tightly weaved funk. Ideal for those deep long heads-down blends it comes complete with a deep cosmic twist from London man-of-the-moment Archie Hamilton. Unrelenting four-to-da-floor fun strictly for the latest of hours, it’s another head cutting, hip strutting dark design from one of the most on-point labels in house and techno right now. На 3-ти декември Yalta Club отваря отново вратите си за клубни събития и артисти от световна величина. След финалното за Room 1 парти през януари с Ricardo Villalobos, съдбата на клуба не бе особено ясна, а с настъпването на новия парти сезон от септември, липсата на Takeover събитията в програмата на клуба подсили неяснотата още повече, a и е все така силно осезаема за клубния живот в столицата..
It’s both ironic and fitting that one of our final releases of the year is called, The Future. 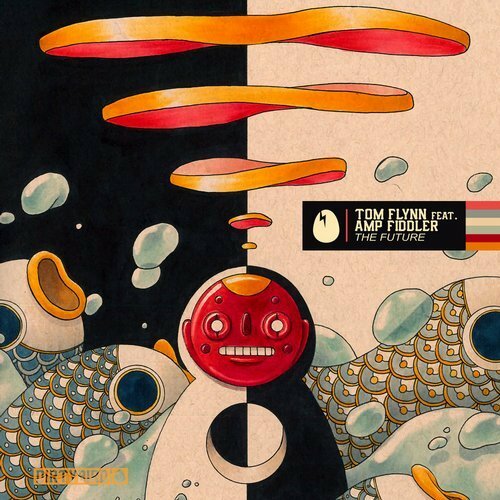 Created by Tom Flynn and featuring the vocals of Detroit’s illustrious artist, Amp Fiddler, the track carries the obvious name connotation, and the magnificent and dreamy piano leads accompanying the subdued and consistent beats is also a sound that hasn’t been prevalent in the label’s past, but a sign of the diversity to come.